Not sure how you can sustain this Jan fitness and health hairshirt? Me to, the first few weeks started soooo well but right now I’m this close to sinking my jaws into a Big Mac. If you’re high on intent but low on time, keep your healthy mojo going with this tip-top list of quick health fixes. Even better, some don’t involve a shred of Lycra. Come on people, we can do this! 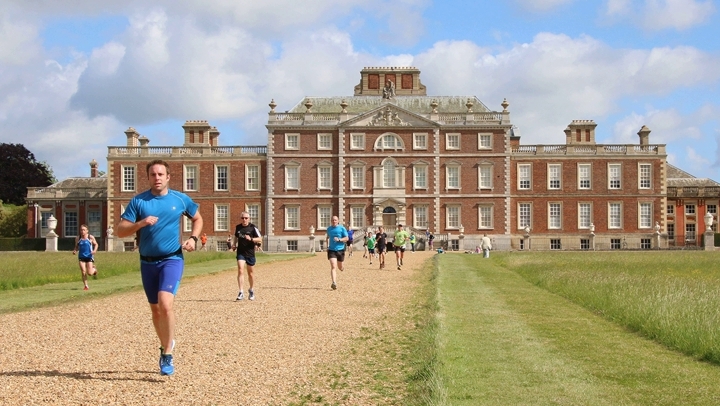 This 5km run is held every Saturday in the grounds of this stunning National Trust property, situated west of Cambridge. Parkruns (and they are a run not a race) are an ideal entrée into running, open to beginners up to those chasing their personal best. Even better, it’s free: adults, children, dogs on a short lead and buggies are all welcome. The route, all off road, is a mixture of concrete, trail and grass paths; if you’re planning on taking a buggy, an off-roader is essential as are a pair of good sturdy running shoes, sneak in a hip flask too (it’s called energy boosting). Wimple parkrun kicks off at 9am every Sat morning. 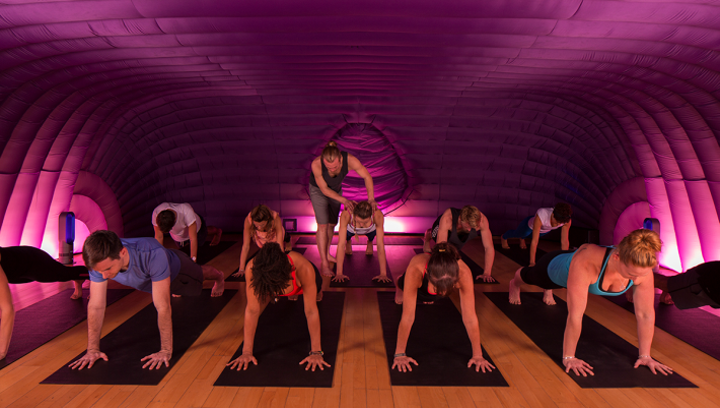 Let’s get hot and sweaty (steady) with the new yoga craze to hit Cambridgeshire. If you need a reason to roll out that mat, let’s start with lower blood pressure, increased strength and bone density and reduced anxiety. No chanting is involved and at a roasting 37 ° the pod provides an optimum environment to calm the mind and strengthen the core. Based on Vinyasa yoga, the heat helps contort the body into positions you wouldn’t have thought possible under 25! Ask Mr Muddy in a few weeks – he’s never been so interested in my exercise routine. Predictions for 2017: curly kale is ‘out’ (hallelujah) and the rising stars are seaweed, poke (pronounced poh-kay) and algae! 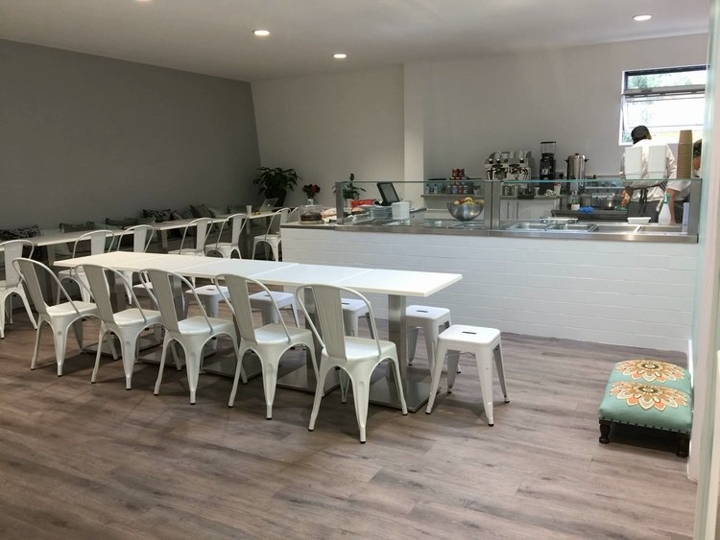 Stem + Ginger, the new restaurant to open at the CAMYOGA site at Mitcham’s corner know all about that having filled a gap in the Cambridge vegan foodie scene. The café has a modern and minimalist style and offers both a café and a takeaway menu. Take a peek at the menu online, it all sounds nutritious with hot or raw dishes, all day juices, raw snacks and whoa, a naughty vanilla sponge with coconut and chocolate ganache (*dribble*). One of my favourites – all the goodness of 5-a-day (or 7 as the experts now tell us – grrrr) in one concentrated hit without even peeling an apple. According to health gurus veg and fruit juices aid weight loss, healthy hair, blood pressure, arthritis and improve the complexion (yes please- make me look 20, I beg you) and so many more. Forget the hassle of juicing: head to Bridges Café in Cambridge where they’ll whizz up fresh juices to order. Choose your own combination of ingredients, or opt for their seasonal recipes, and if you’re in need of something more substantial they also have a delicious healthy lunch menu. Ditch the gym and get outdoors with a non-military outdoor fitness programme – you’ll burn far more calories battling against the wind and the rain. 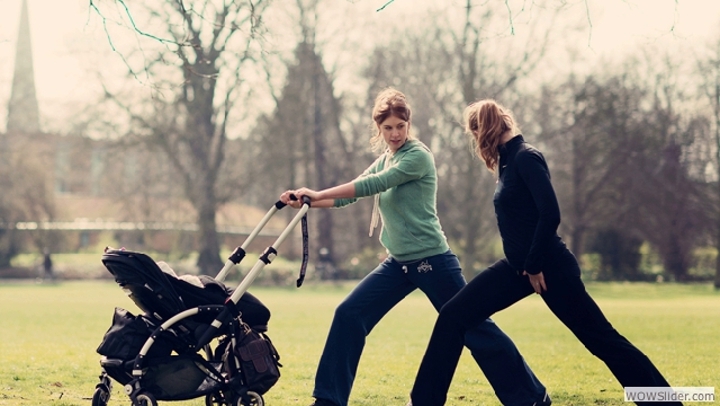 Zone Outdoor Fitness provides a varied timetable to suit hectic lives including: early risers, classes for buggies or mums with toddlers and a 30min blast, ideal if you’re running sooo behind you’ve yet to clear the breakfast table. What can you expect? Jogging, interval training and body weight training – God I feel knackered already! Whatever your reasons for choosing smoothies: detox, health problems, dieting or training The Allotment Catering Company delivers ready-to-juice seasonal bags to your door. Convenient and healthy because life is just to short to peel 10 bleedin carrots! Smoothies can be kept for up to 5 days in the freezer then pop them straight into the blender without the need for ice. The company has only recently started up in business so email is the best way of contacting them until their website is complete. Smoothie bags cost approx. £17.50 for five ( £2.50 – £5 delivery charge dependent on distance – up to 25 miles from Ely) . Prices will vary seasonally. The idea of eating ‘seasonally’ sounds righteous; fighting the urge to dash to the supermarket as you’ve forgotten to make a pudding is the reality (or is that just me?) The Cambridge Organic Food Company delivers locally sourced veg and fruit boxes containing produce from smallholders around the county: Burwash Manor Farm, Barton; Waterland Organics, Lode; Holm Select, March and Wild Country Organics, South Abingdon. Boxes can be adapted to suit individual or family needs and, even better they deliver organic flour (grain supplied from Wimple Estate), pantry items, pulses and grains and free-range eggs. CCS Health Eating Class takes place on Wednesday Jan 25th 2017 10am – 2pm. Cambridgeshire is perfect for cycling – there’s hardly a hill in site. Graham Water, easily found, just off the A1 at Buckden provides one of the prettiest cycle paths in the county. 10 miles of traffic-free trails (there is one short spell on the road through Perry) which meander through beautiful woods, a bird sanctuary and the odd slope to raise the pulse rate. Rutland Cycling, based at Grafham, has a variety of bikes to hire: comfort, sporty, tandem, kids and e-bike (it gives you an extra shove when you need it). Plenty of pit stops on the way; The Wheatsheaf in Perry serves good pub grub if you’re knackered and need to refuel. Want to bag that e-bike, book ahead on-line. Bike hire starts at £14.00 for an adult (price varies depending on bike style) and £7.99 for kids for a 2-hour period. 3-hour and all day hire is also available.